This is inspired by a dream I had about the movie TOYS. 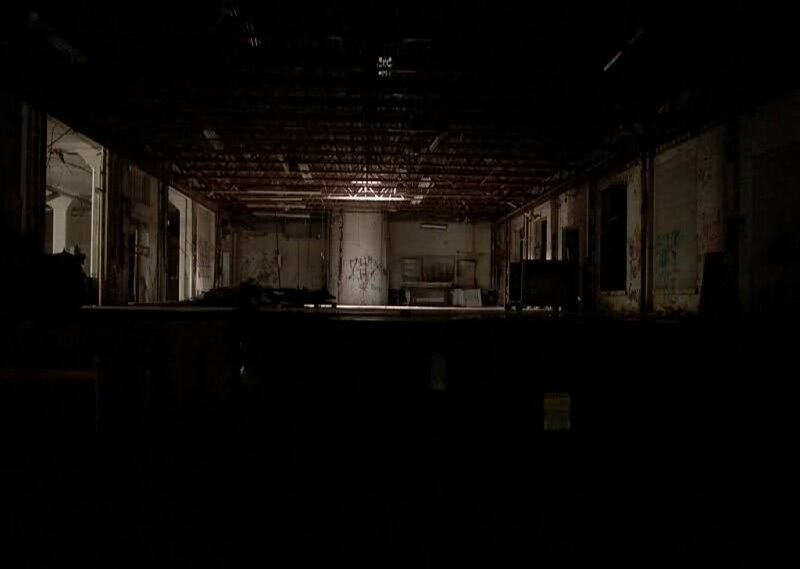 It was many many years after that movie and the underground factory has been long abandoned. Too bad for a team of pro-thieves are now locked within it. They figure all this machinery has auto shut down because the batteries ran out. Well none of it has, it might be supernatural, might just be natural robotic AI evolution, but all the animatronics are VERY hostile towards anything that is unfortunate to get stuck down here. You may want to get out, but there are way more than you thought, your team-mates are dropping like flies and although you've only caught a split-second glimpse at one of them, you hear so many more. How long can you last?!?! License details for "No Escape"